ARTBA members have been asking the association’s Washington, D.C.-based staff for guidance on charitable giving related to the recovery operations in Florida and Texas following the recent hurricanes. ARTBA’s state chapter affiliate, AGC of Texas, is recommending: TxDOTCares. The goal is to raise $1 million to assist the 200 Texas Department of Transportation employees who lost their homes. The employees were maintenance “first responders” who stayed through the hurricane to clear the roadways. State law prevents state funds to assist them. Many were not even eligible for overtime. Visit https://give.saafdn.org/TxDOTCares to donate. 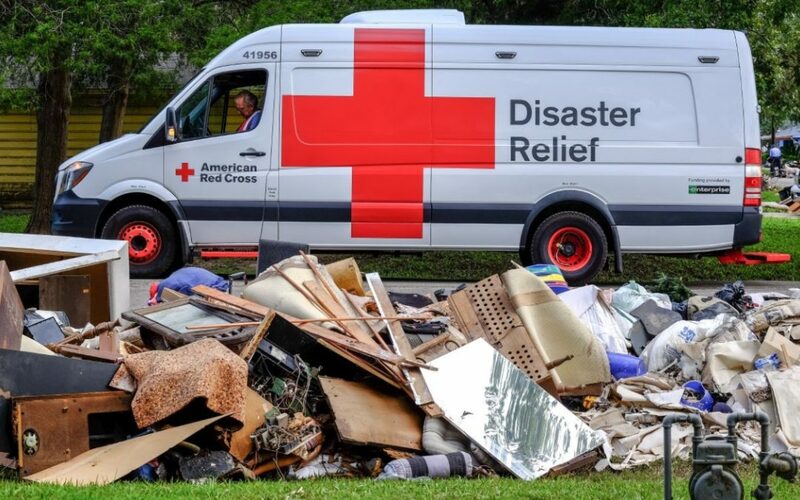 In Florida, you can support the efforts of Red Cross by donating at: https://www.redcross.org/donate/hurricane-irma-donations.